As coffee beans grow, they’re surrounded by a layer of soft fruit known as cherry, or cascara. Curious to know how this cherry differs from the kind that blossoms with delightful pink flowers every spring? 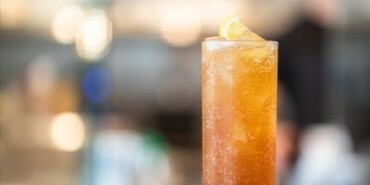 Join us at our Georgetown, Midtown Center, and Union Station cafes for Cascara Fizz-tasting happy hours.